Welcome To Accountzen where the body meets the mind. One way to think of zen is this: a total state of focus that incorporates a total togetherness. Zen is a way of being. It also is a state of mind. Zen involves dropping illusion and seeing things without distortion created by your own thoughts. The ancient religion of the samurai is not in fact a true religion by definition, as the practitioner of Zen does not worship any god, but, in essence, worships the body's complexity, especially the complexity of the mind. The belief of no faith is an assimilation of many other religions from the East. Since the religion began in Japan, it shows the Japanese ability to borrow cultural aspects of other cultures and incorporate it seamlessly with Japanese culture. It is difficult for anyone who does not wish to accept Zen Buddhism to understand the deeper meaning of this religion. But anyone who embraces the belief of the belief of no faith has a good chance of achieving Enlightenment. 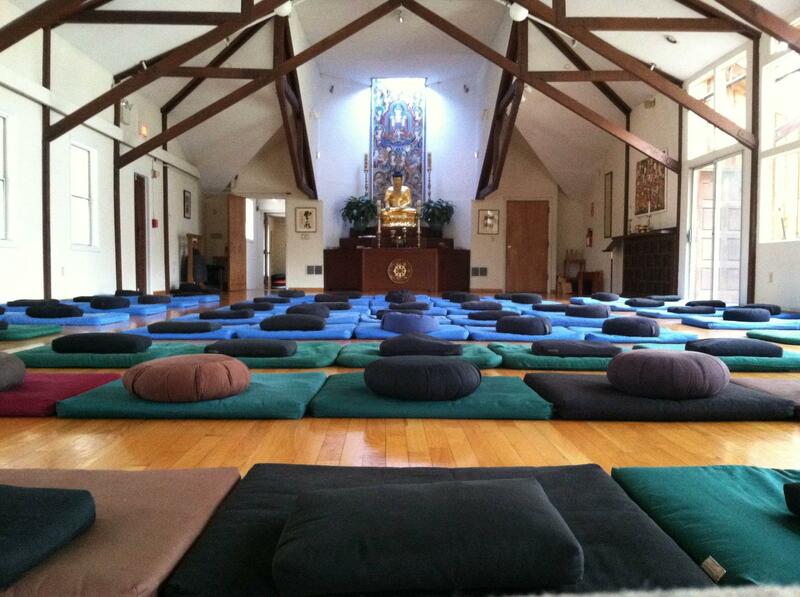 Meditation classes start this summer! Stay tuned.